Rebel Heart Tour screening in Paris September 9 – win tickets! 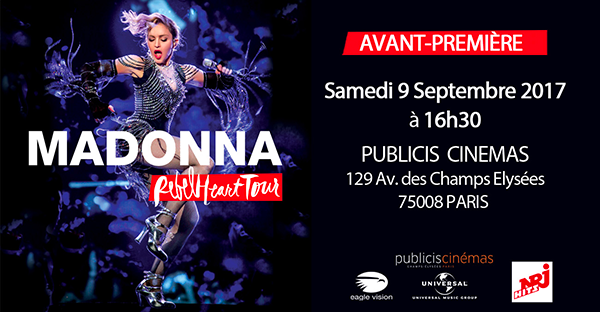 Universal Music France is organising a screening of the Rebel Heart Tour Film in Publicis Cinemas on September 9 at 16.30! Rare Madonna polaroids of costume fittings – where did they come from? 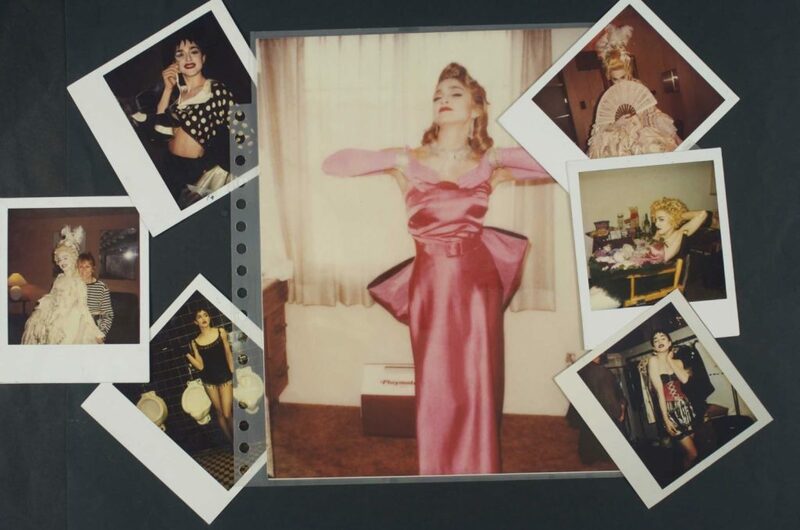 Some never before seen polaroids and pictures of Madonna’s costume fittings (on the set of Material Girl, shooting Pepsi, Immaculate Collection cover) have surfaced on the internet yesterday. They’re all from the collection of Marlene Stewart.